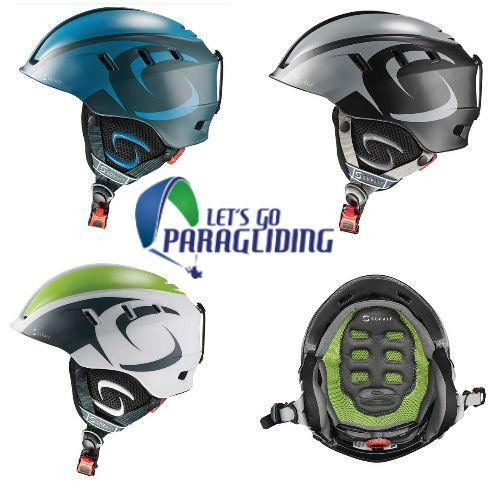 The Supair paragliding helmet comes in 3 colors. 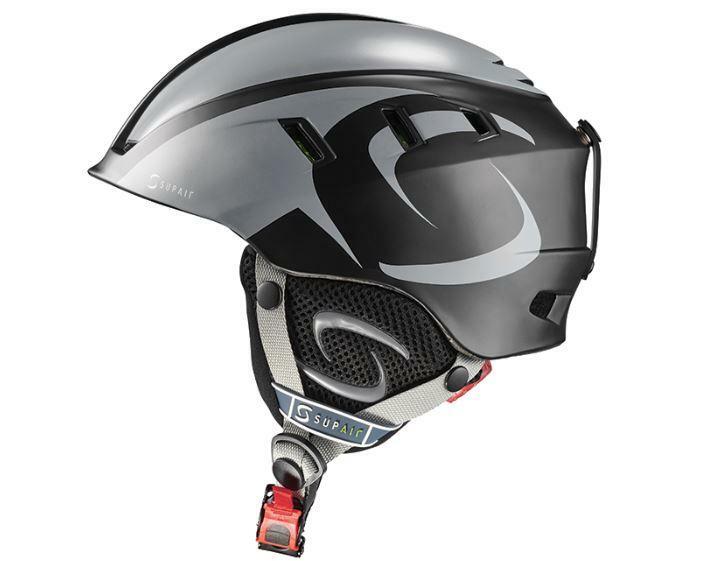 It’s a paragliding helmet adjustable from small to large with an adjustment nob on the back. 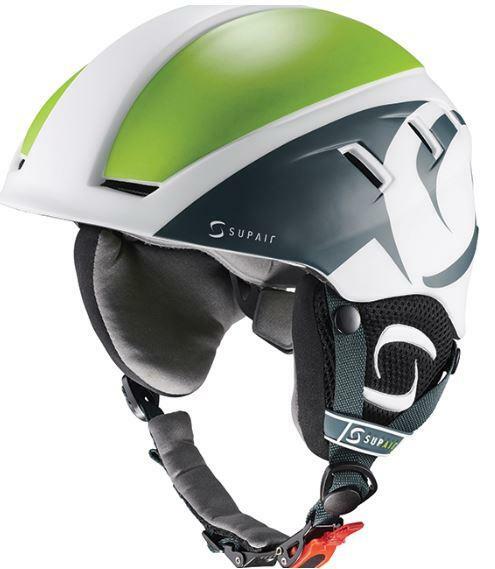 The Supair paragliding helmet is the perfect paragliding helmet and was specially developed by SUPAIR for paragliding school. 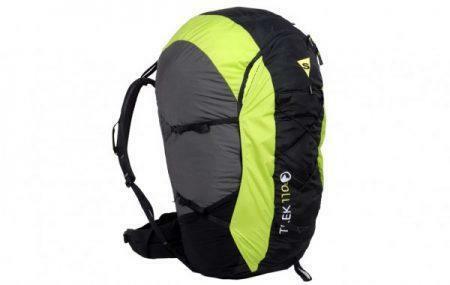 It is modern, comfortable and very light. 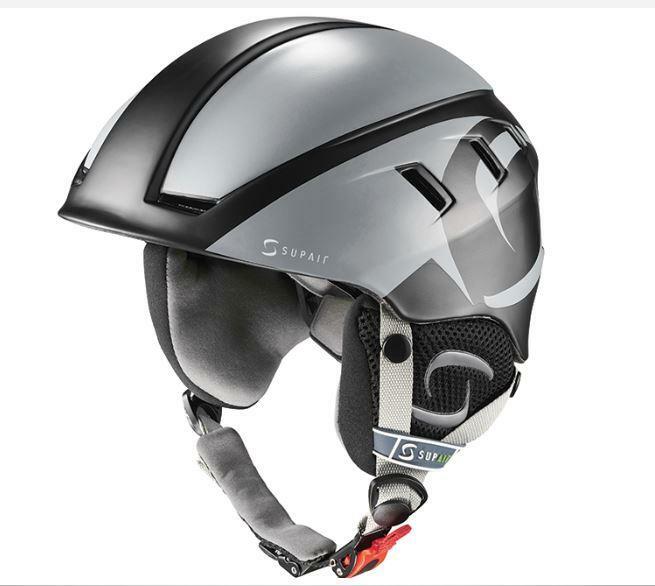 This helmet meets the requirements of the European standard EN966: 2012 + A1: 2012 and the European Directive EU / 89/686 / EEC (indicated by the CE marking). 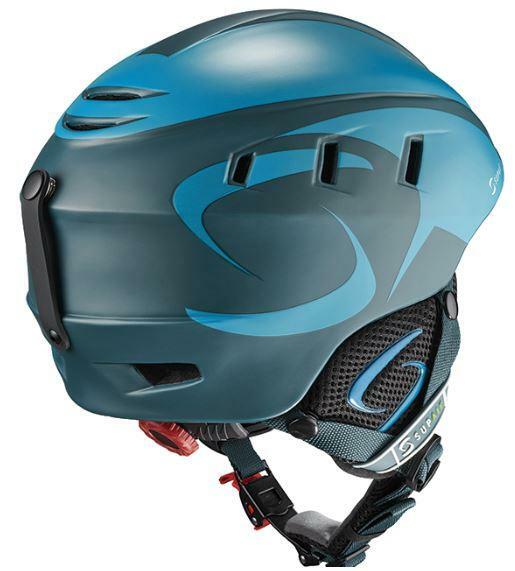 This paragliding helmet COMES WITH A PROTECTIVE MICROFIBER POUCH IN A BOX. 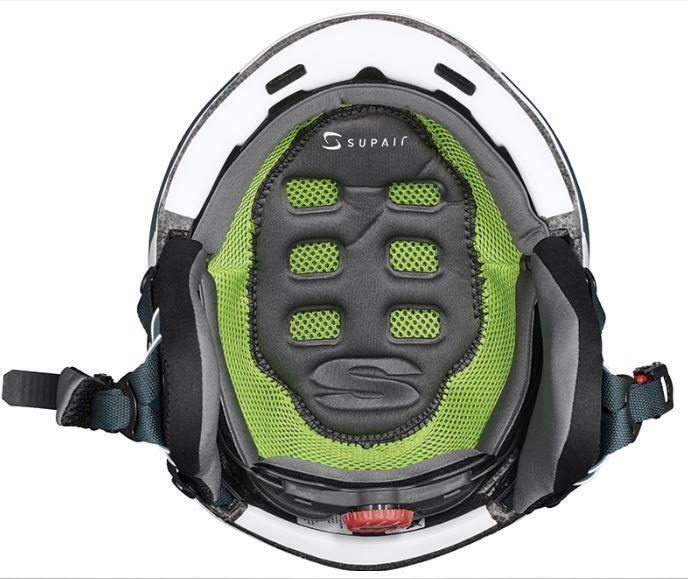 The Supair helmet has a monobloc construction ( In-Mold manufacturing process ) with adjustment dial: one size helmet with adjustable headband covering from XS to L (54 to 59 cm). 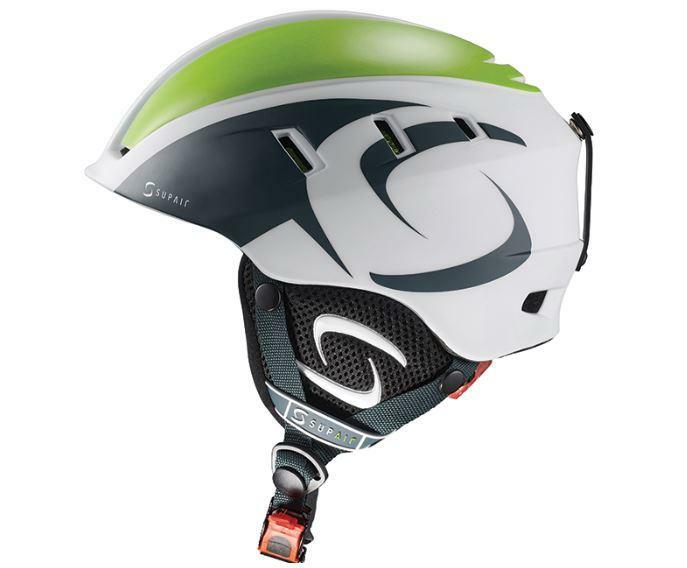 This paragliding helmet weights 320g probably make it the lightest paragliding helmet on the market. 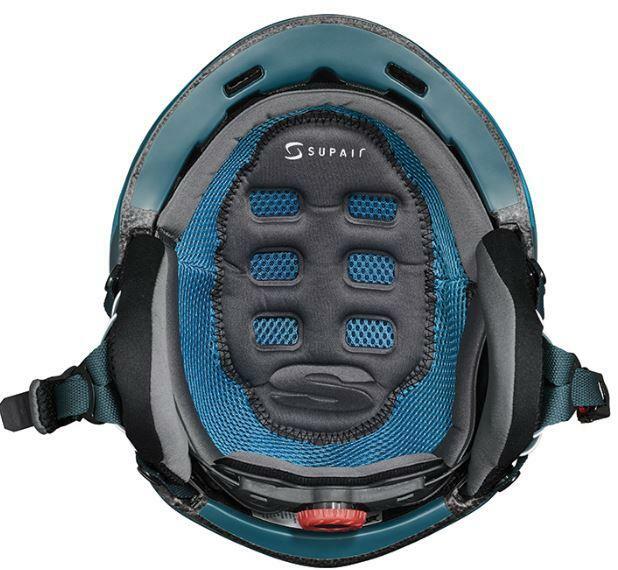 Comfort was made possible by combining minimal shell weight with comfort padding around and atop the head. 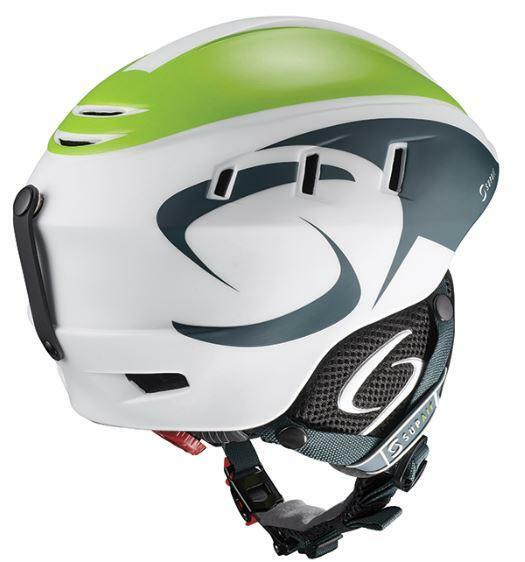 With a great field of view, the PILOT can barely notice the paragliding helmet on his head. 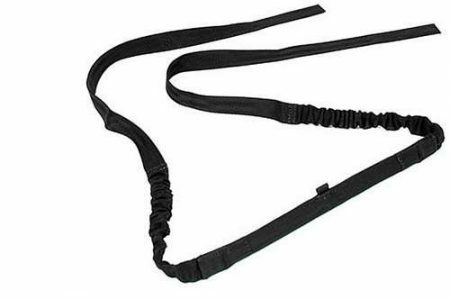 The adjustment knob is very efficient at adjusting the pilot’s headband circumference. 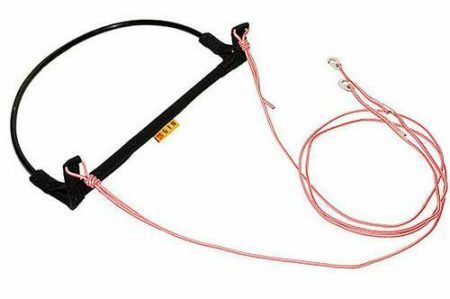 Ventilation is achieved through an inner air flow circuit with an exterior air intake. 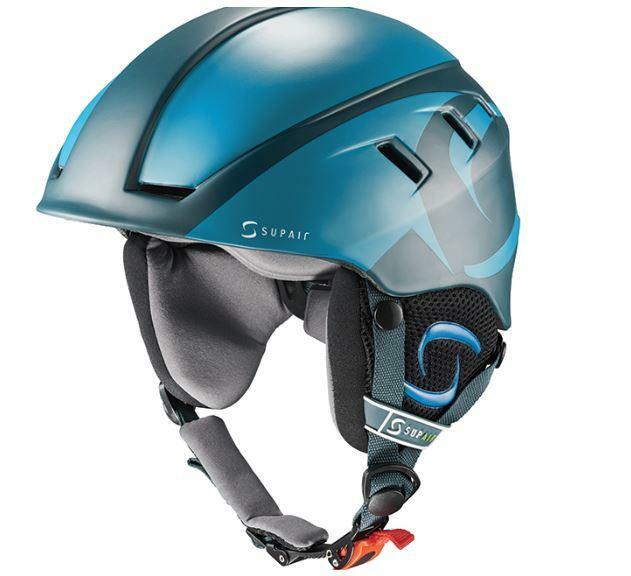 Closing the chinstrap is actuated by tightening a precise self-locking toothed strap. 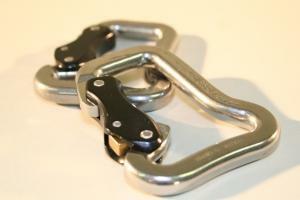 Releasing the locking mechanism is easily done even with gloves on. 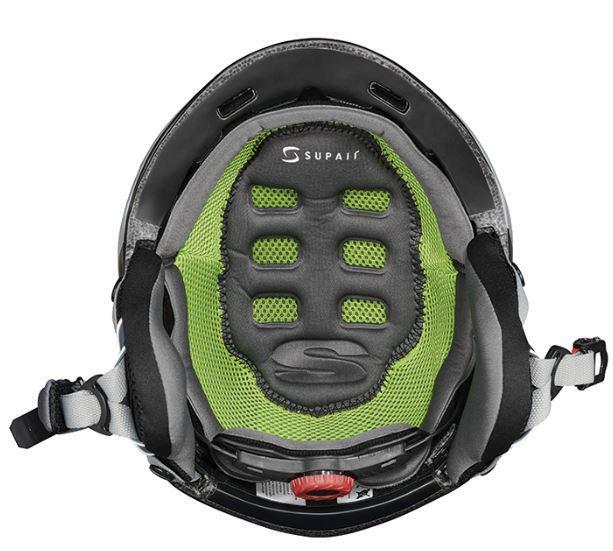 The ear pads and inner comfort foam are removable to facilitate product maintenance. 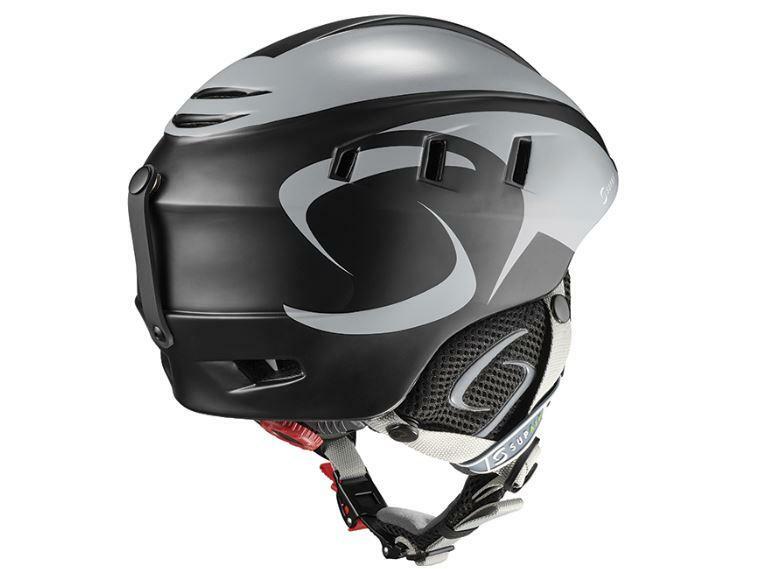 The In-Mold manufacturing process is made by fusing a polycarbonate shell for the exterior to an EPS* foam on the inside of the helmet. 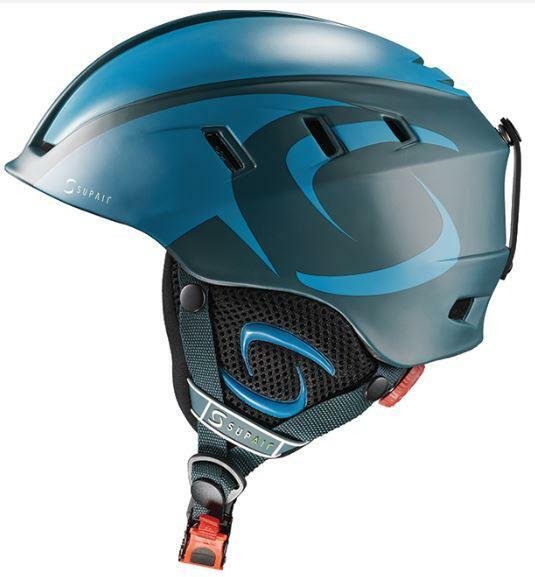 This method of construction offers an optimal balance between protection and lightweight.